Need Tips To Hire Dedicated Programmers? 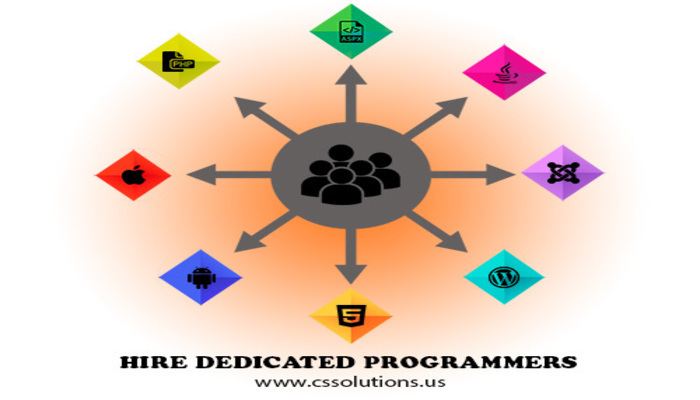 It is often not easy to find out experienced and dedicated programmers that can handle your toughest projects with you maximum benefits and competitive price. Here are a few things that really works well when you hire dedicated programmers. Search the programmers through local programming communities. The best dedicated programmersgenerally don’t look out for jobs. Most of the time they hang out in local communities or groups specific to the programming language. For instance, to hire a python programmer, search for a local python group. These programmers are mostly paid employees, but they would still be opened to play with any technical challenges, if their pocket is taken care of. Identify good programmers spotting the things they do in their spare time. People generally do what the love to in their spare time. Consequently, you can find out someone who loves to program when free. It is a good sign if you see someone churning out some silly hack. While going for the first meeting, talk to them about the simple hack’s applications they might have done in their free time. This can also give you an idea about the type of work they do and can help you avoid any misfits. Offer a programming assignment. This will help you to get a clear idea about how cleanly the programmer can write his/her code. Clean code is very important, so hire dedicated programmers who can offer you the same. Do you want to waste your time on a project having bad code? It might really be a waste of time cleaning and understanding someone’s mess rather than writing new code. Preferably, use a real assignment for programming. You just need a bit of math to evaluate the result, or you can take help of one of your friend to evaluate the result, if you are a non programmer. Hiring a dedicated programmer has its own benefits and the biggest one is, you get liberty to finish your project as per your desire. This freedom means a lot especially for people having unique project requirements that might be difficult to satisfy through a fixed price module.